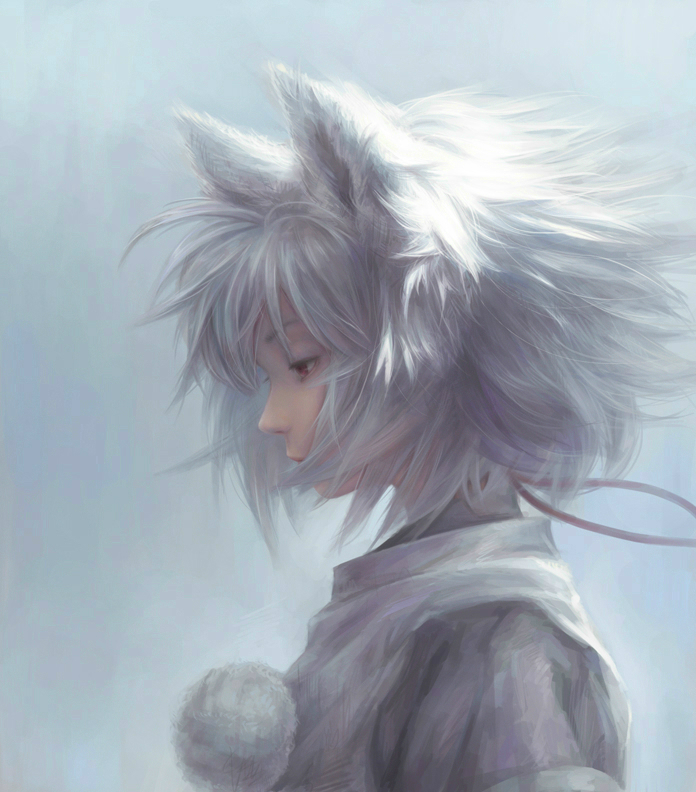 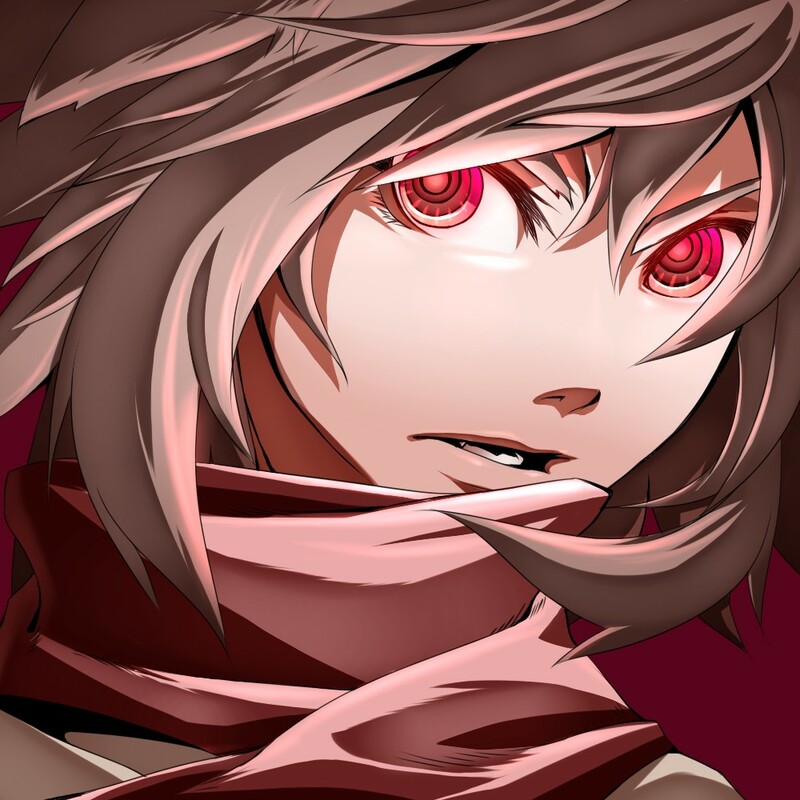 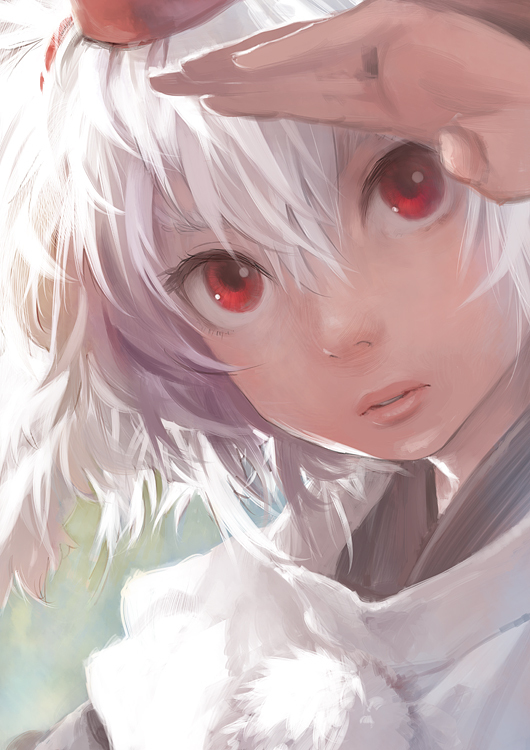 1,289 anime images in gallery. 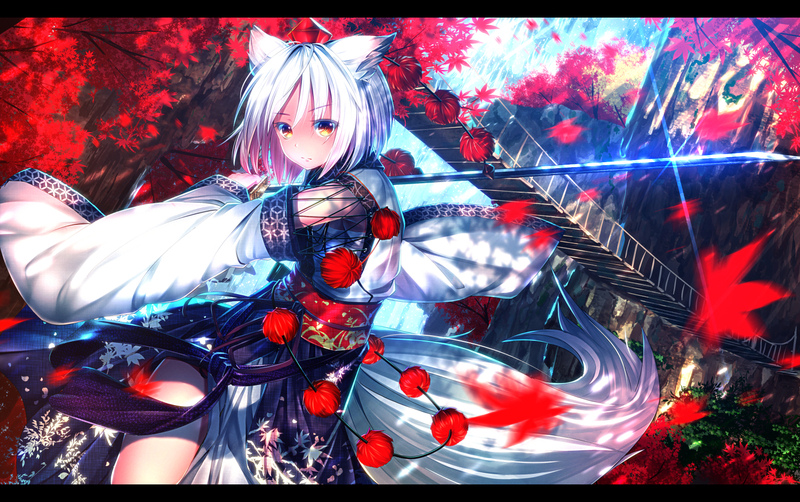 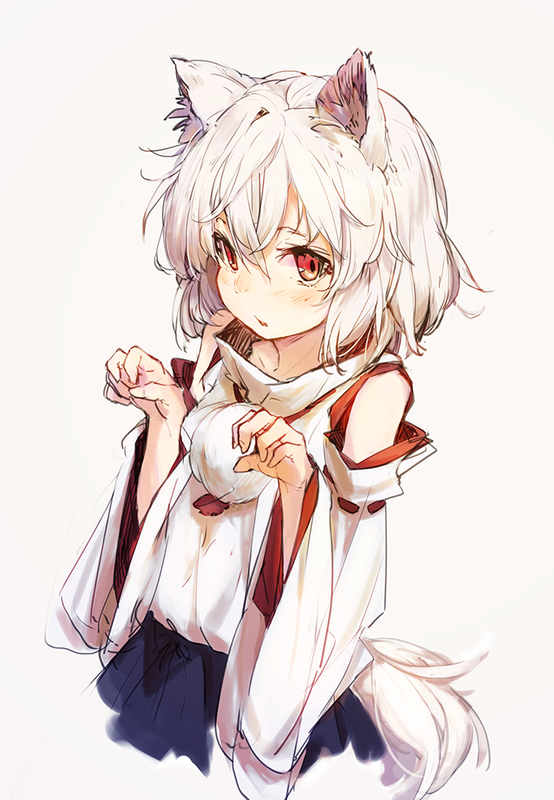 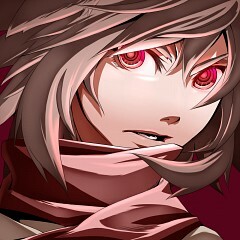 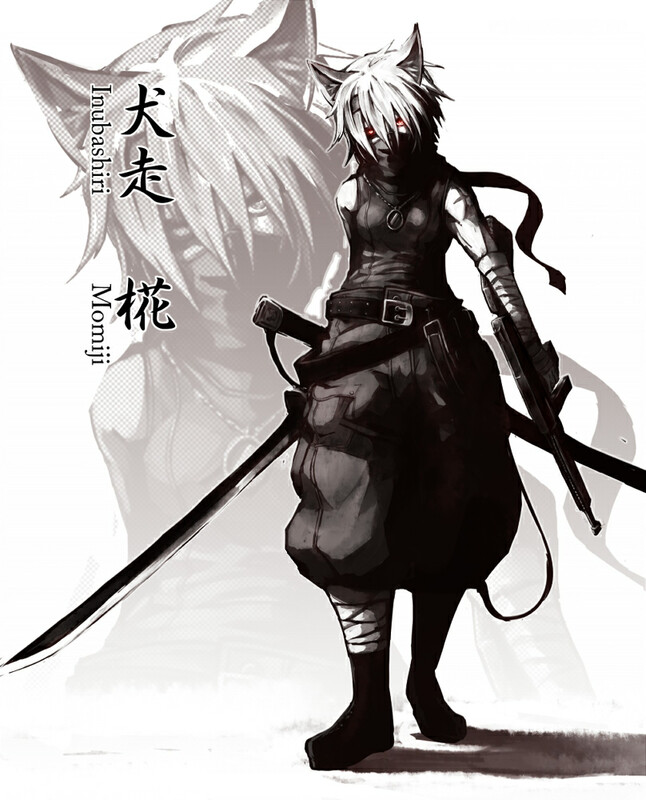 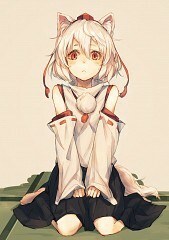 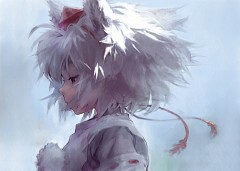 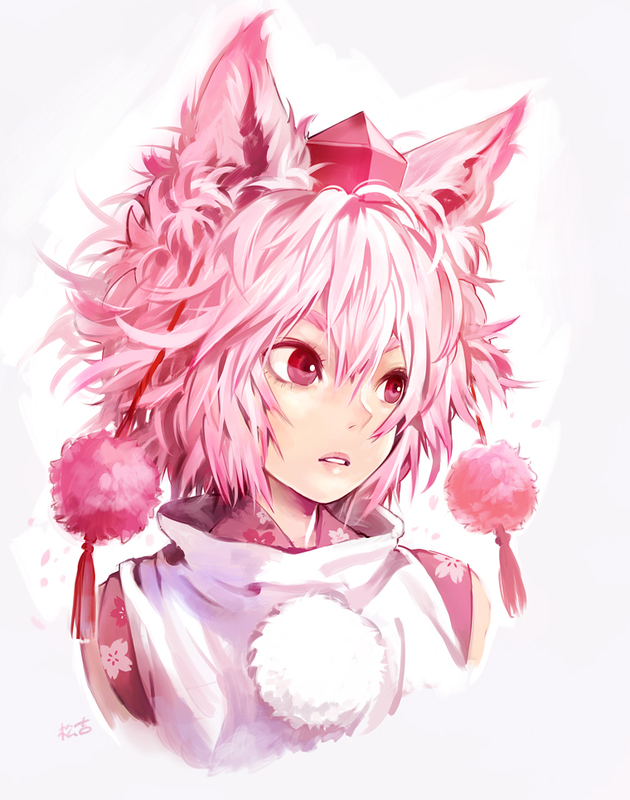 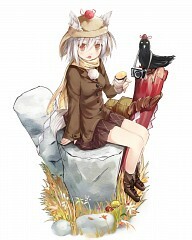 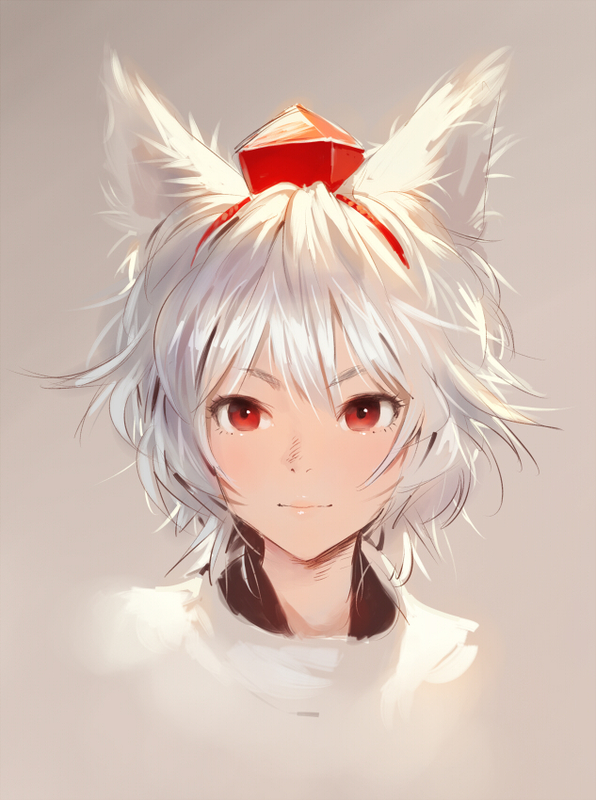 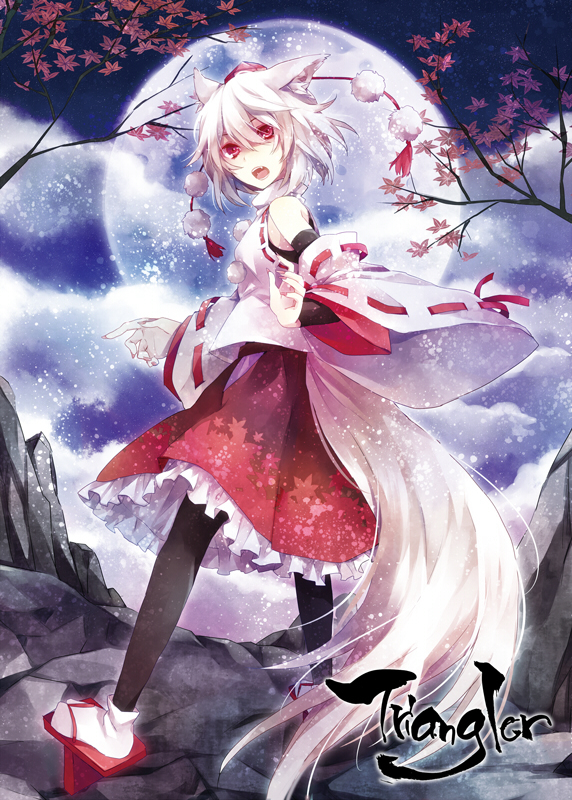 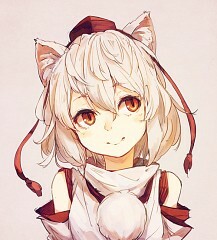 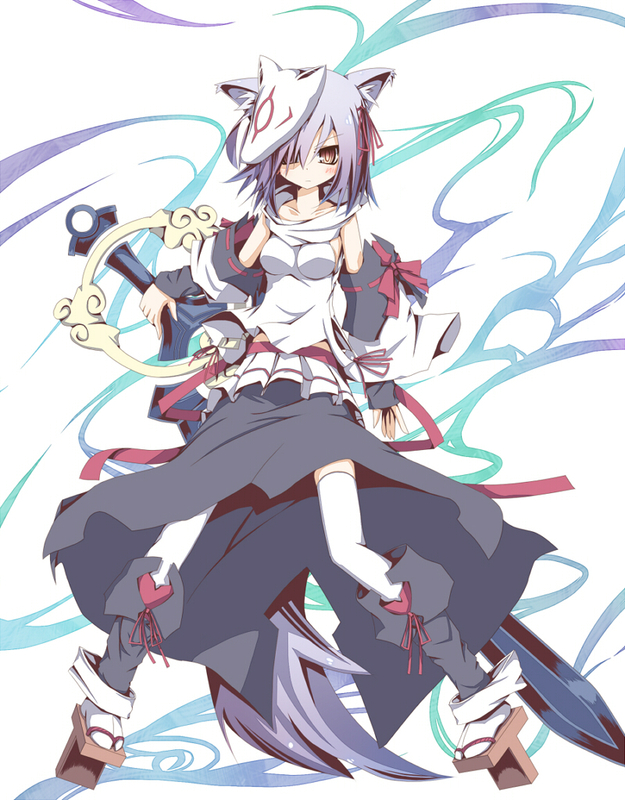 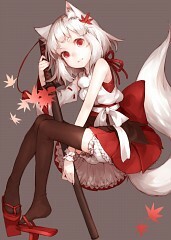 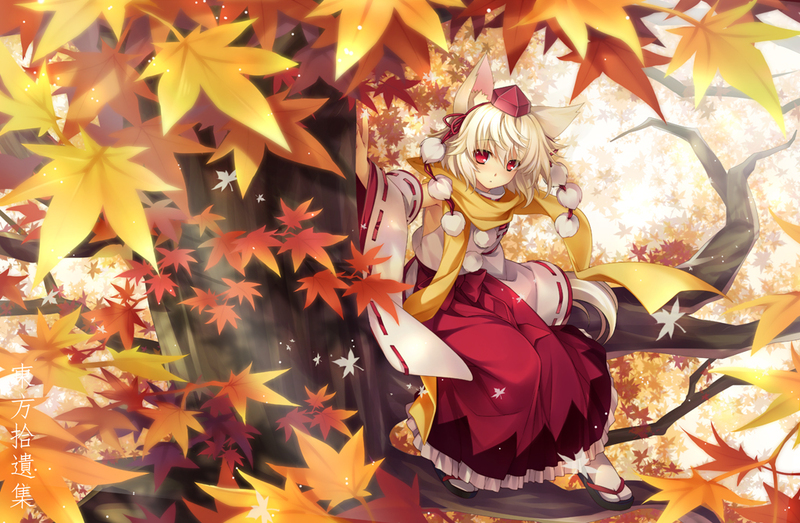 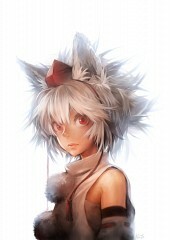 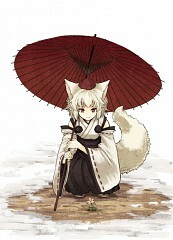 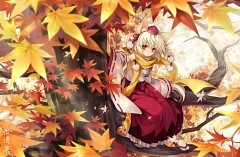 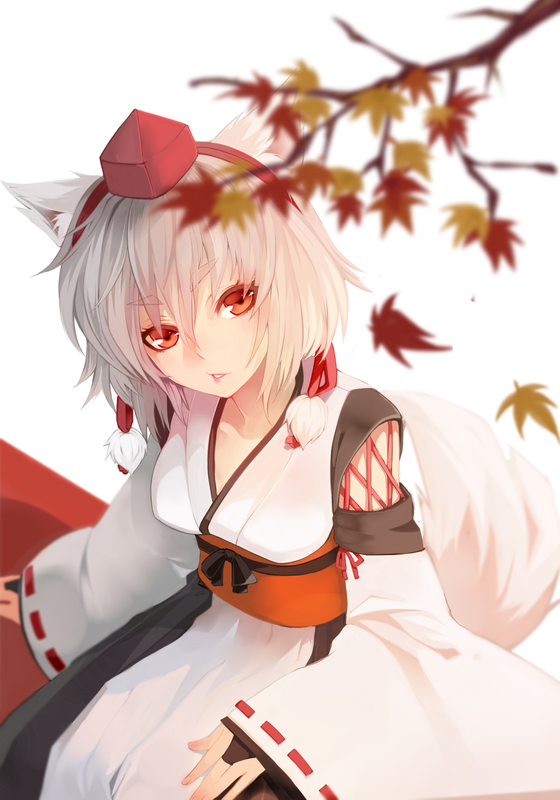 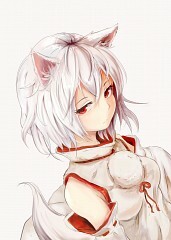 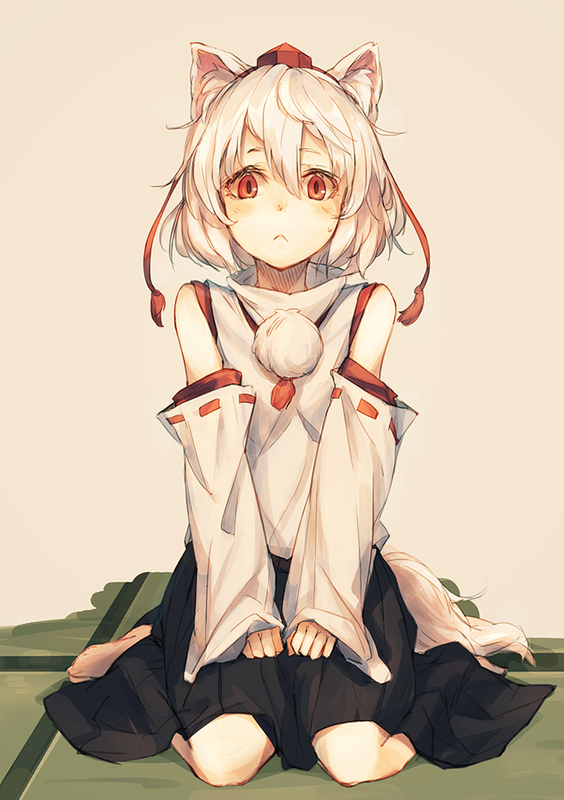 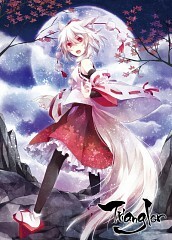 Tagged under Touhou, Mountain of Faith and Momiji. 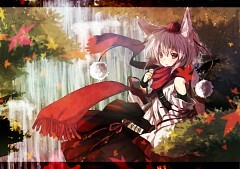 When the heroine finally reached Youkai Mountain during Mountain of Faith Momiji attempted to stop her at the waterfall. 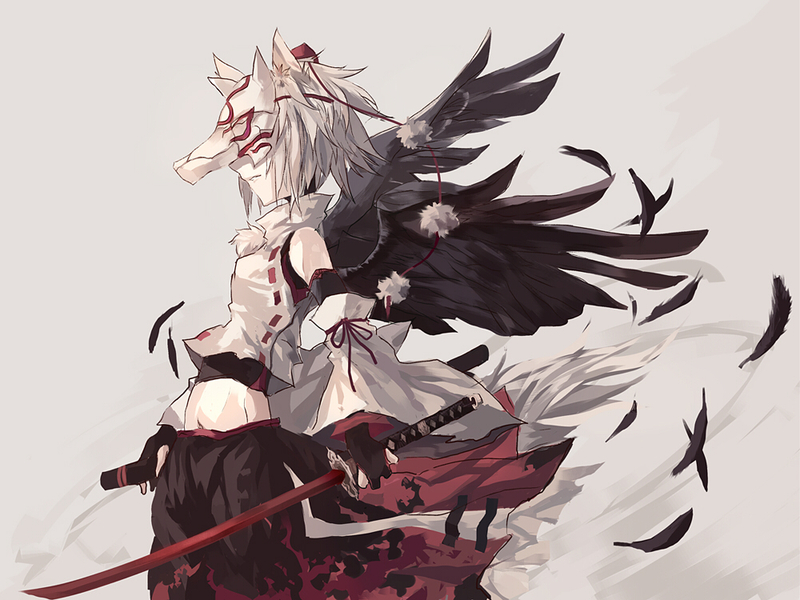 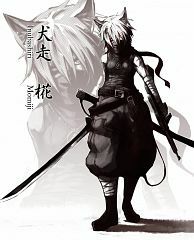 Although Momiji was unsuccessful, it seems she did fulfill her duty of reporting the intruder's presence back to the other Tengu with record speed as a reinforcement Tengu had arrived by the end of the same stage to investigate what was going on. 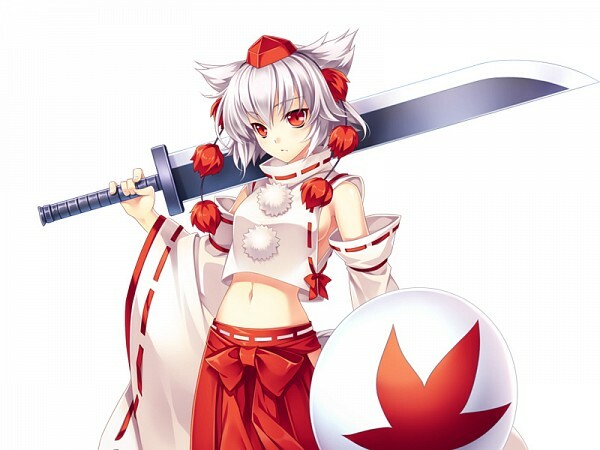 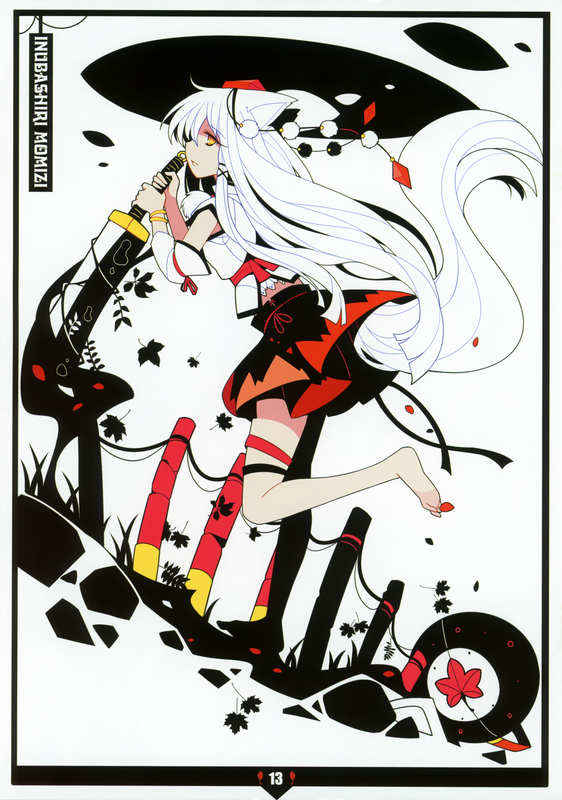 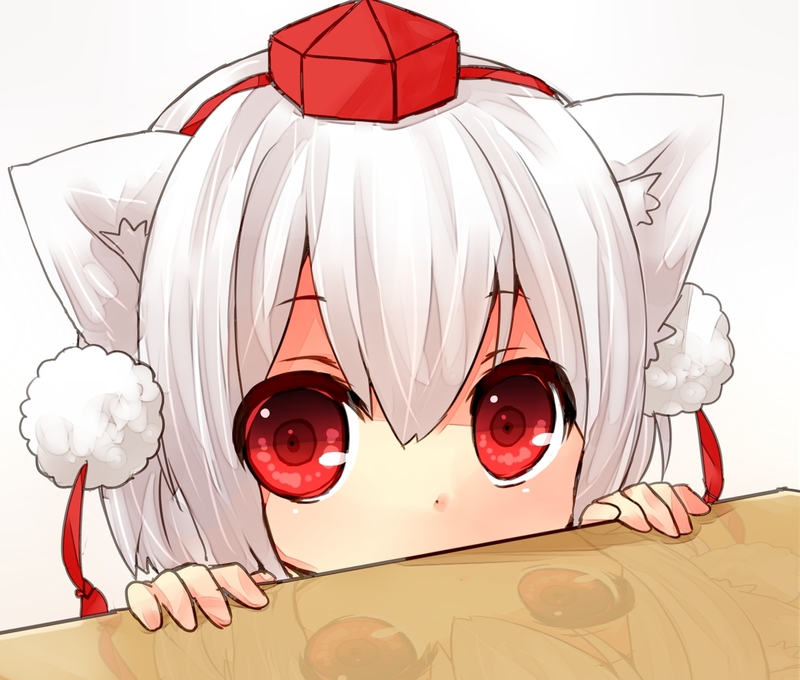 Later Momiji observed the final battles between the heroine and the newly appeared shrine and its god, apparently without being noticed by any of them.